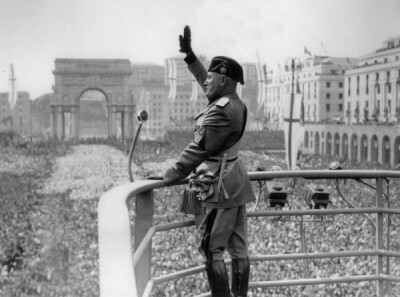 In 1940, he sent Italy into the Second World War on the side of the Axis countries. 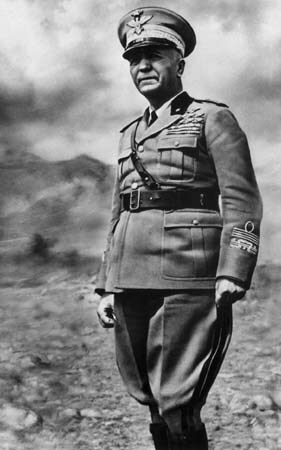 Mussolini attacked Greece, but he failed to conquer it. In 1943, the Allies landed in Southern Italy. 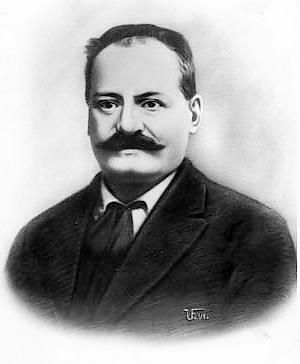 The Fascist party and King Vittorio Emanuel III deposed Mussolini and put him in jail, but he was set free by the Germans, who made him ruler of the Italian Social Republic puppet state which was in a small part of Central Italy. 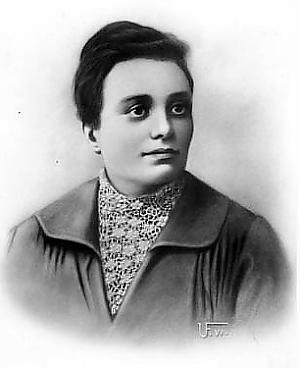 When the war was almost over, Mussolini tried to escape to Switzerland with his mistress, Clara Petacci, but they were both captured and shot by partisans. 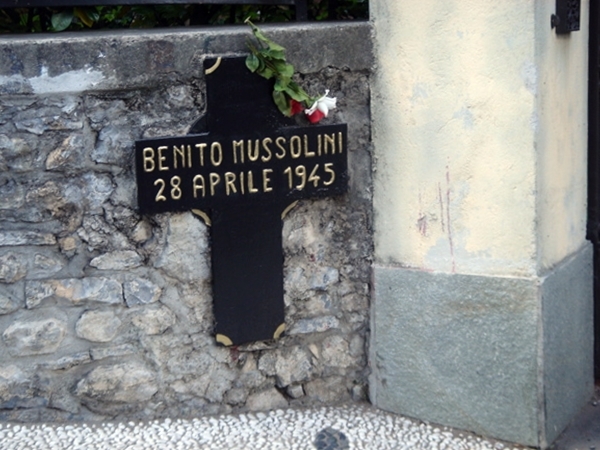 Mussolini's dead body was hanged upside-down, together with his mistress and some of Mussolini's helpers, on a pole at a gas station in the village of Mezzegra, which is near the border between Italy and Switzerland. Mussolini's booking file following his arrest by the police, June 19, 1903, Bern, Switzerland. From 1925, Mussolini styled himself Il Duce (the leader). 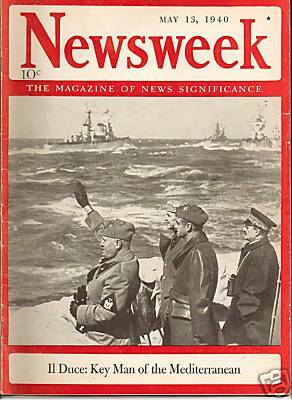 Cover of 13 May 1940 issue of Newsweek magazine, headlining: "Il Duce: key man of the Mediterranean". Benito Mussolini Facts for Kids. Kiddle Encyclopedia.